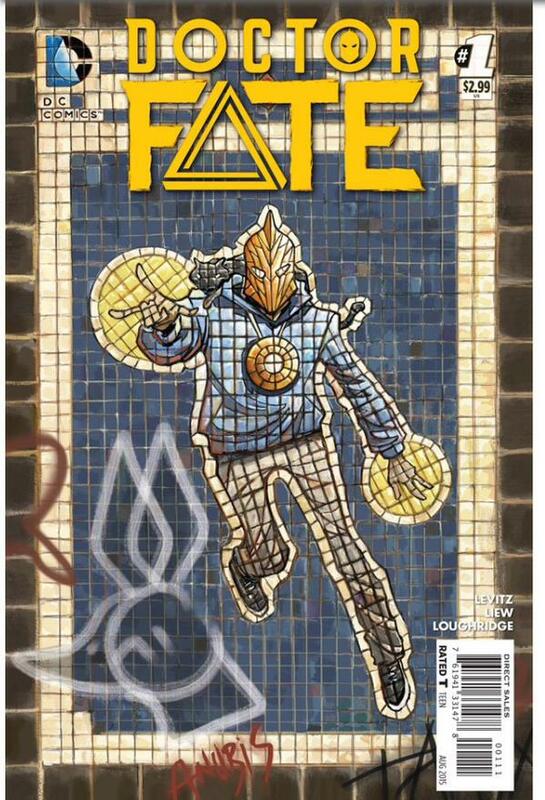 Fate has spoken: Doctor Fate is one of the week’s big picks. Also: Lotta DC, more Secret Wars, Archie vs. Predator, so much more. Doctor Fate, DC Comics. I’ve loved Doctor Fate in most incarnations. I loved Kent Nelson‘s iteration until the half-helmet, more traditional super-hero look. I loved the Eric and Linda Strauss series by J.M. DeMatteis. I even liked the convoluted Infinity Inc./Zero Hour/Sandman Hector Hall incarnation that appeared in JSA. At this time we have a much-needed fresh start for the character, where a young medical student in Brooklyn finds the Helmet of Nabu and must use it to push back some ancient dark forces. Ever notice that there are never new or young dark forces? Anyway, there’s no one I would trust more to deliver a story like this than veteran Paul Levitz and I’m looking forward to the pencils bu Sonny Liew. 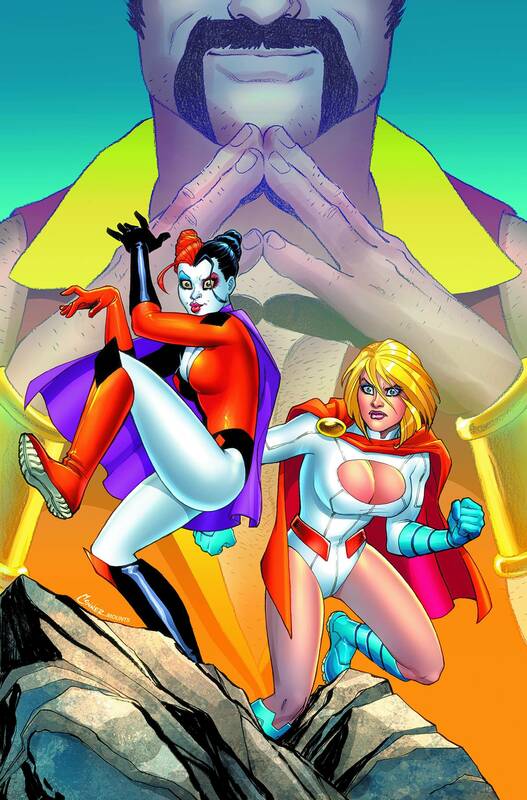 Harley Quinn & Power Girl #1, DC Comics. Harley Quinn is still one of DC’s most popular books for us, so I’m happy to see a return to this odd couple from the HQ ongoing series. Little Nemo: Return to Slumberland TPB, IDW Publishing. One of the best comics of last year, hands down, and you can’t beat this $9.99 price point. All the things this week! Secret Six #3 is finally out! Double dose of Noelle Stevenson! Jungle Jim comes to a close! More Groo! Archie vs. Predator #3, Dark Horse/Archie. Are you still hung up on the end of Archie thing? Forget it. If you can get #’s 1 and 2 (if you’re lucky), grab #3. Why? People are getting killed. This ain’t no Afterlife With Archie (what is, really? ), this Predator means some serious s**t! 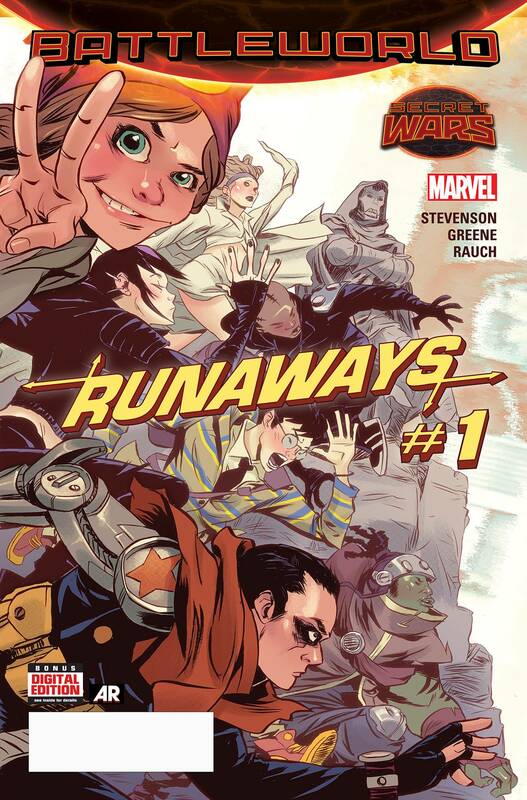 Runaways #1, Marvel Comics. Noelle Stevenson. Boom. Prez #1, DC Comics. Twitter sensation Beth Ross somehow becomes the president of the United States. That sentence is something I thought I would never read, but I’m glad that I did. I didn’t know anything about this book before last week, but after reading the description I’m all in. Written by Mark Russell, with art by Ben Caldwell, I’m sure we will get a solid book. Low #7, Image. 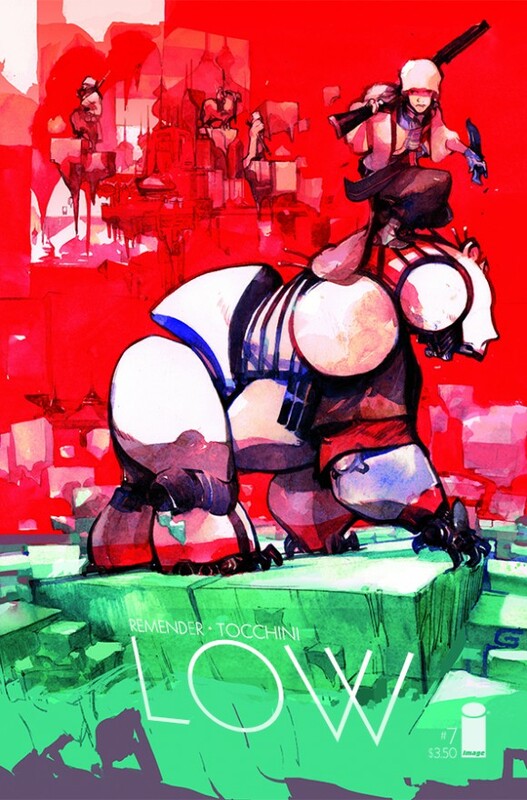 Last week I finally picked up the first trade of Low by Rick Remender and Greg Tocchini. I can’t believe I slept on this series when it was out! It’s got everything I need in a comic. A great story that has many twists and turns and gorgeous, mesmerizing art by Greg Tocchini. After finishing that trade, I was afraid that I would have to wait forever for the series to continue, but here it is! Doctor Fate #1, DC Comics. “An overwhelmed Brooklyn med student who’s been handed the Helmet of Fate, without an instruction manual” sounds like the closest thing I will get to a Greatest American Hero comic. I know there was one a few years ago, but Doctor Fate is written by the great Paul Levitz! The guy who has forgotten more comic stories than normal people can remember. This will be on the top of my stack for sure! Big Week for DC fans! Fan favorite Patrick Gleason brings us Robin: Son of Batman #1. Buzz on this book has been steadily climbing as the release date gets closer and closer. 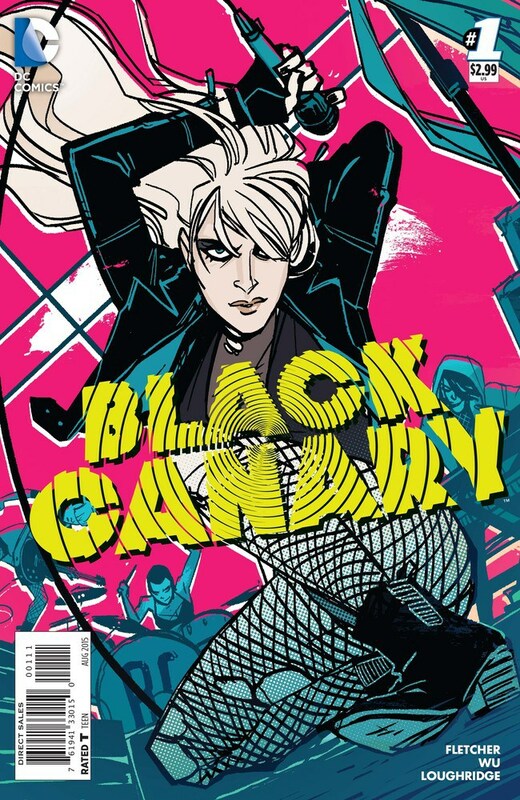 Black Canary #1 lands with her new ongoing series. Has a “new” Batgirl feel to it and should be a top seller. Bryan Hitch delivers Justice League of America #1 with so many beautiful variant covers.